Indonesia’s Financial Service Authorization, OJK, is setting out new rules on the growth of the financial technology (fintech) in Indonesia. Retrieved from Kompas.com, Head of Commissioner of OJK, Wimboh Santoso, hopes that Indonesian fintech companies can grow to give excellent benefits for its customer. In this Fintech Indonesia edition, let’s talk about the recent changes in OJK’s policies on fintech. The procedure of Regulatory Sandbox testing. The fintech company that is planning to operate in Indonesia need to do apply for registration. Before it can be registered, it needs to pass the test of Regulatory Sanbox testing which can take up to 1 year in duration. The test result may decide whether or not the system of fintech is recommended or need improvement. The safety of the users. Each of the fintech companies needsto provide safety for their users in term of system transparency, fair and objective service, the protection of users’ personal information, and to deliver a well-mannered service in handling problems with the users. The establishment of the Fintech Indonesia Center. The Fintech Indonesia Center is established to help the process of Regulatory Sandbox as a mean for a place of collaboration between the fintech companies and the government. It also calls for interaction between registered fintech companies, the industries, the education system, and other innovation hubs in Indonesia. Money laundering and terrorism. The financial technology companies operating in Indonesia are forbidden to do any practice of money laundering and financing terrorism. 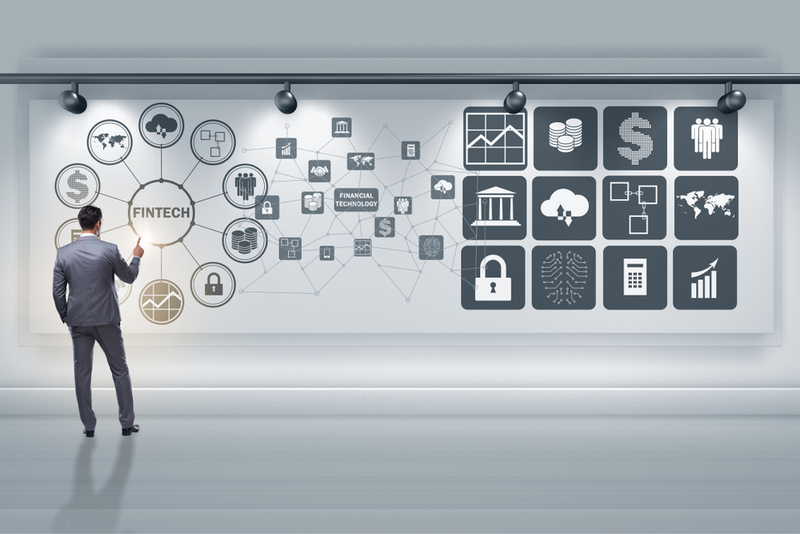 Some of the business models of the fintech companies are personal and business financial lending, financial management, market aggregator, and payment and settlement. However, there are still illegal fintech companies out there. The illegal companies are those who are not registered by the OJK. Thus, fintech users need to be selective to avoid those illegal companies and to have adequate protection from the government. If so, how to identify the right Indoensian fintech company? Here are a few useful tips. Read the Terms and Condition carefully. As you register for the first time, the mobile application would ask permission to other information such as your e-mail messages, contacts, GPS location, and mobile banking details. Normally, legal fintech companies would not ask permission for accessing your contacts, GPS location, and phone’s picture gallery. If you think that the requests are unusual, it is best to avoid registering. OJK has settled on the loan interest for peer-to-peer lending. The interest should not exceed 1.5% – 2.5% per month which falls on 0.05% – 0.08% per day. Legal fintech companies should follow the standard loan interest, or else the practice of the fintech may be illegal. Look at The Loan Requirements. Illegal fintech companies tend to lend out money under uncomplicated requirements. Furthermore, the limit of the loan should not go above Rp10 million. Recently, OJK also launched a system where users can check on fintech companies. They release a regular announcement on registered companies and give a summaryof the services. In October 2018, there are 73 fintech companies that have been registered with 9 newcomers. The financial technology development in Indonesia has been through a fast pace in recent time. As a governmental service, it is OJK’s responsibility to keep the service safe for the common users. Then again, as users, we also need to be wise in using such a service. Do not be attempted easily by the low loan interest and easy requirements. Fintech Indonesia is a series where we explore the growing fintech industry in Indonesia.